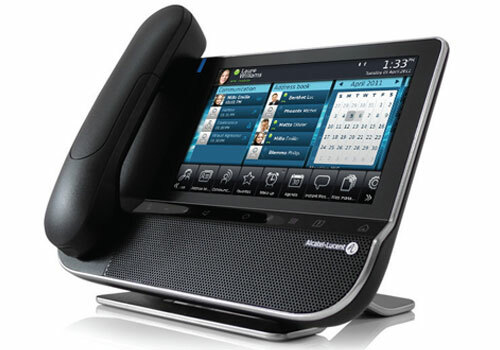 Alcatel-Lucent OmniTouch™ Contact Center Standard Edition is the ideal solution for companies with contact centers that are mainly driven by voice interactions, addressing installations of all types and sizes, from small to large capacities. Currently used by more than 800,000 agents worldwide, OmniTouch CC Standard Edition is based on the unique and patented “matrix” call routing model. Flexible and customizable, any changes can be made quickly using the what you see is what you get (WYSIWYG) management interface, so even those without programming skills will find it easy to respond to business demands.